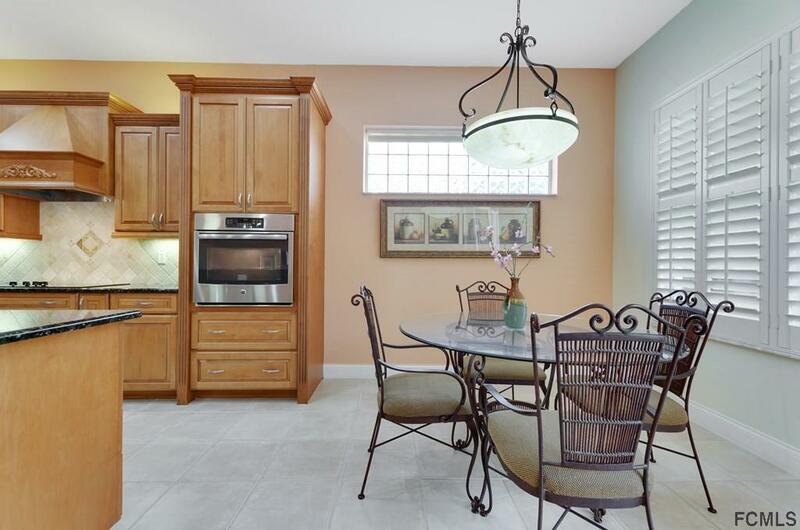 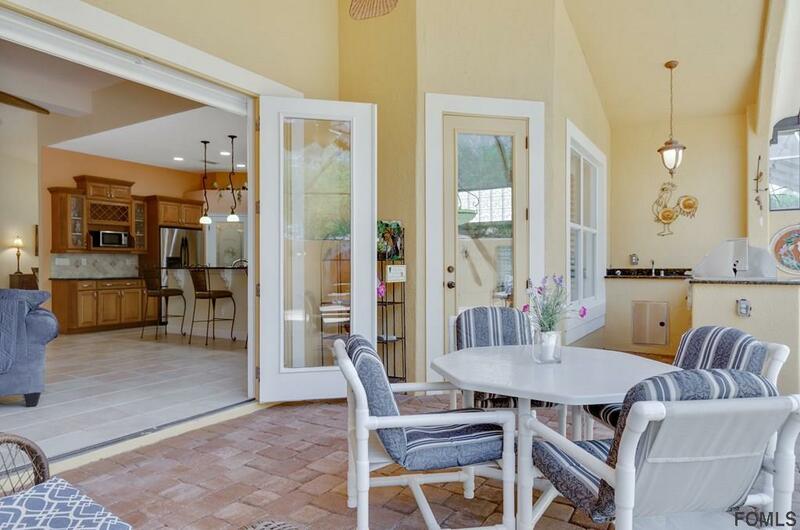 âPrincess, Discovery Home.â This gorgeous, former model home is nestled w/in the Heritage Oaks section of Grand Haven & offers close proximity to the ocean, walking, biking paths throughout the community. 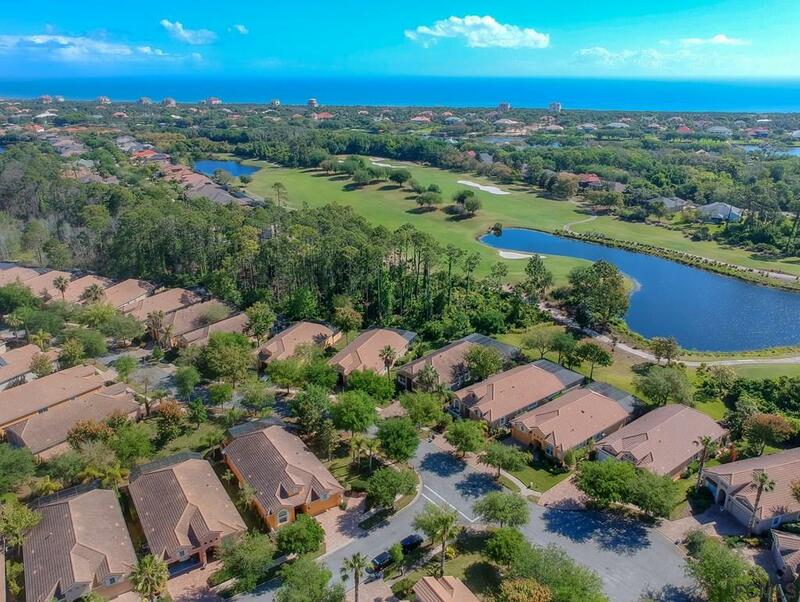 Golf, tennis, pool, restaurants & MORE. 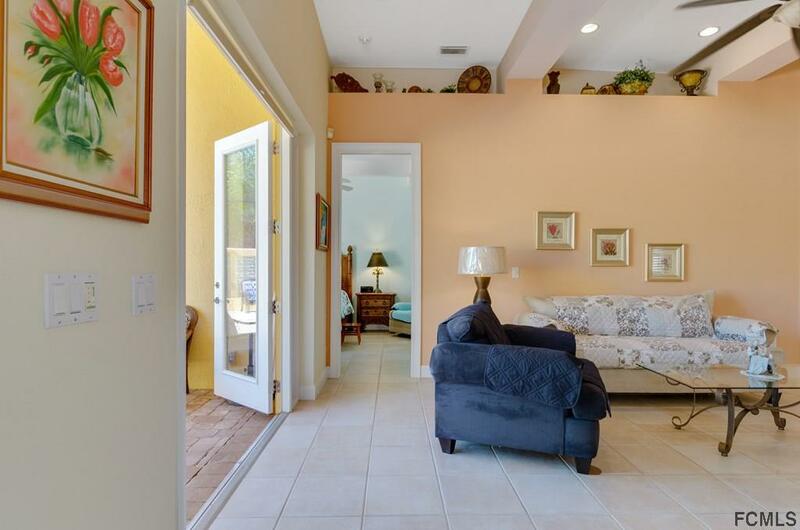 The first thing you will notice is an open, meticulously kept floor-plan. 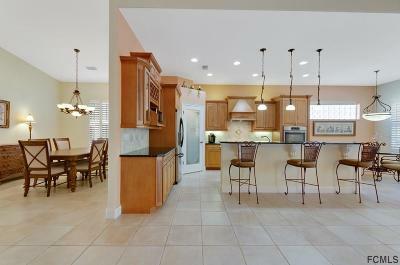 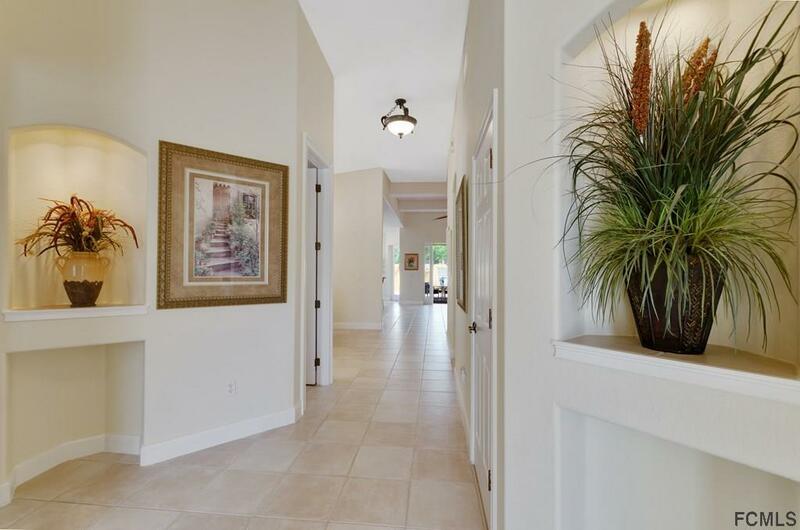 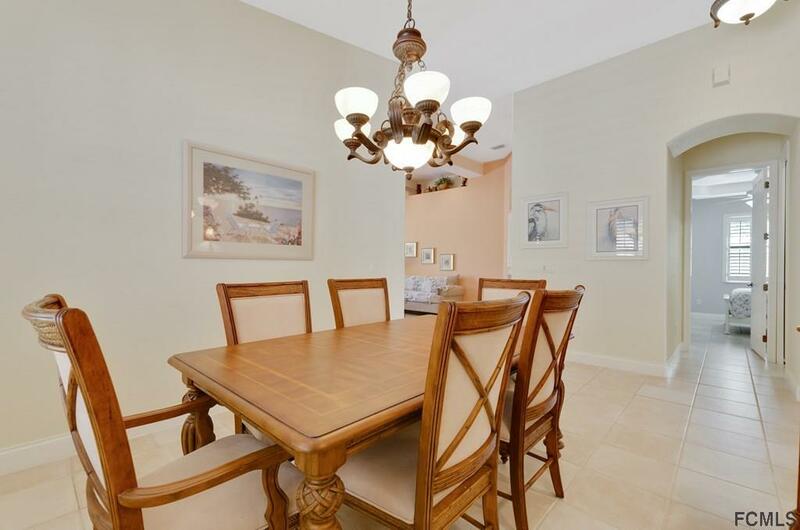 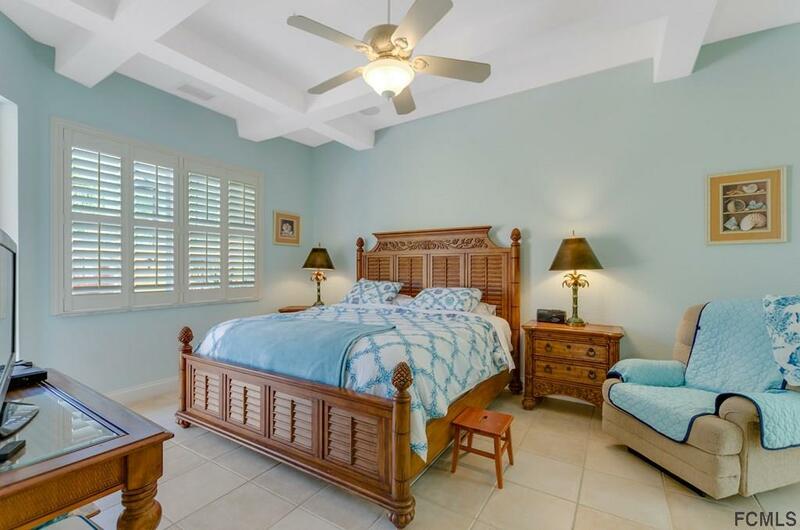 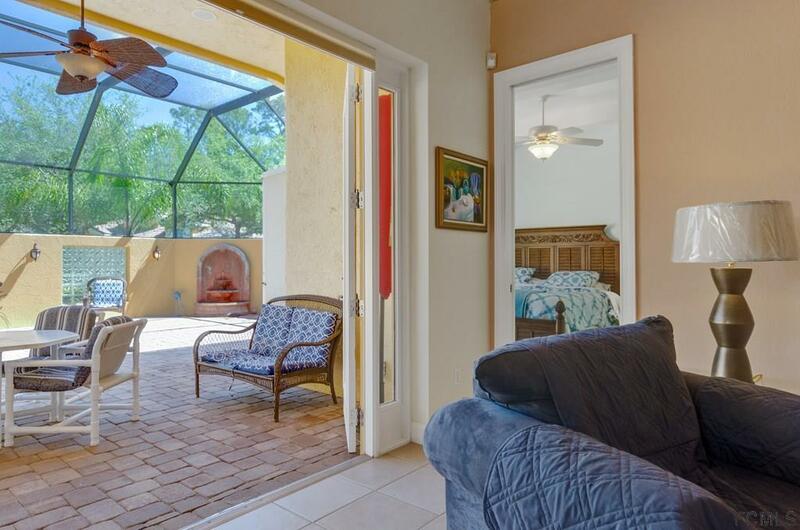 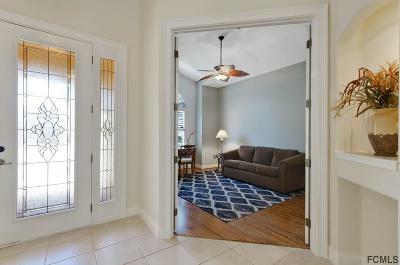 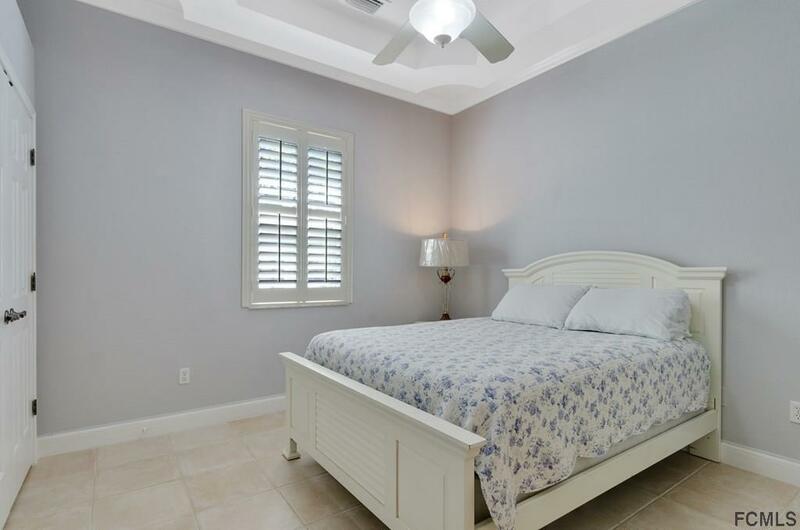 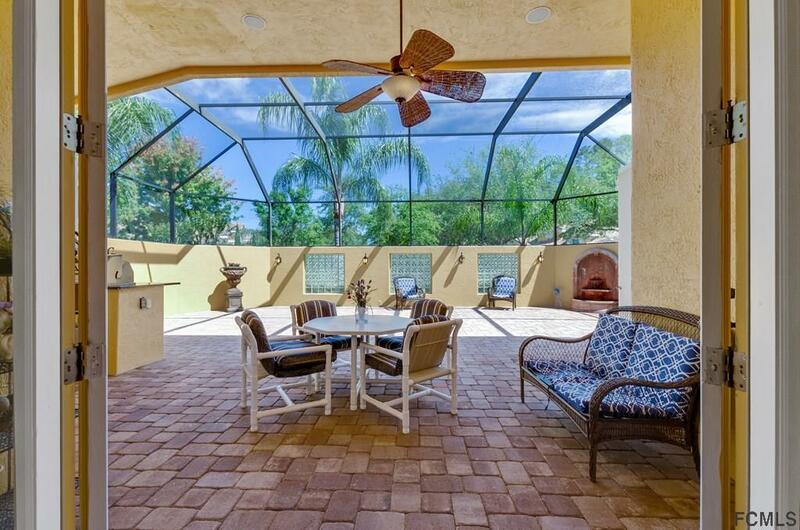 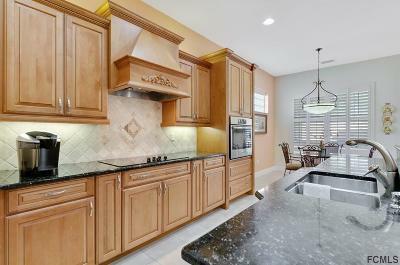 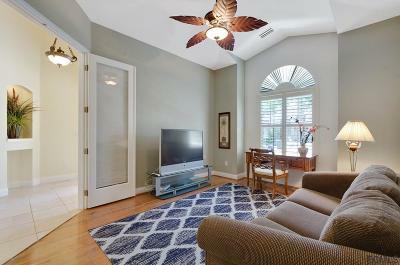 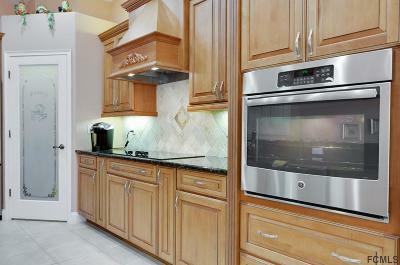 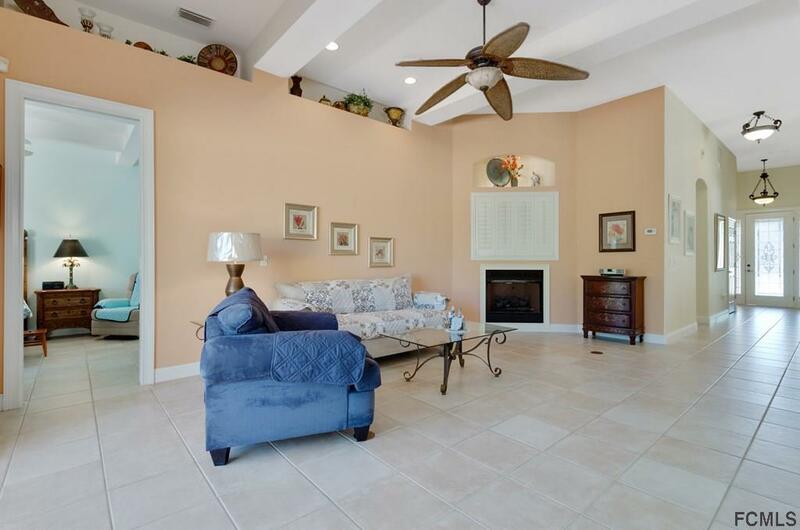 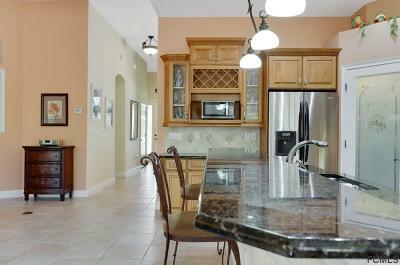 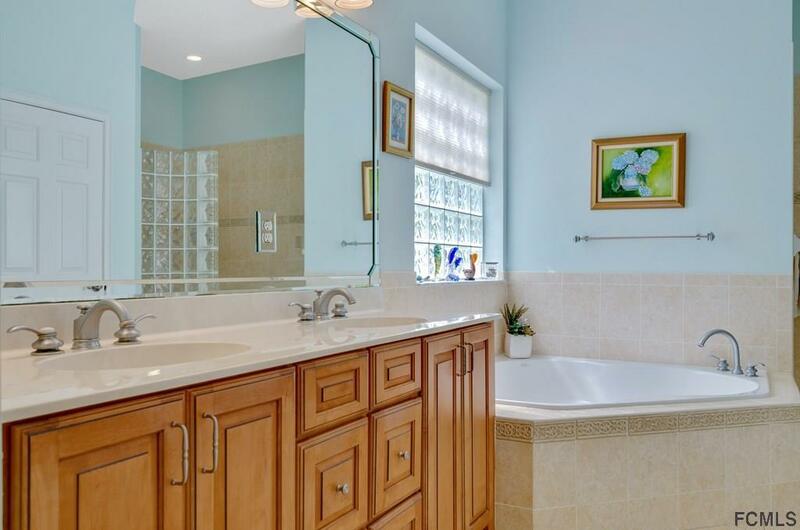 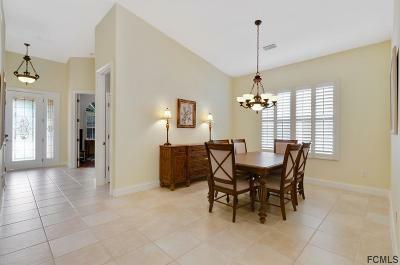 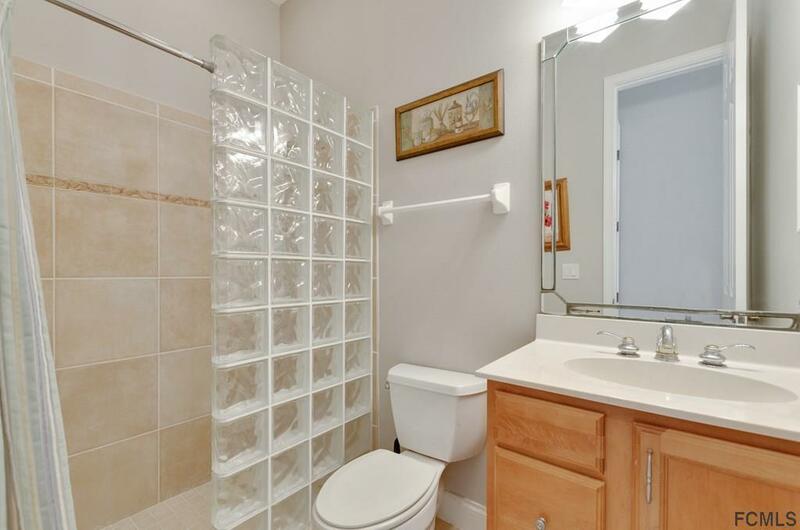 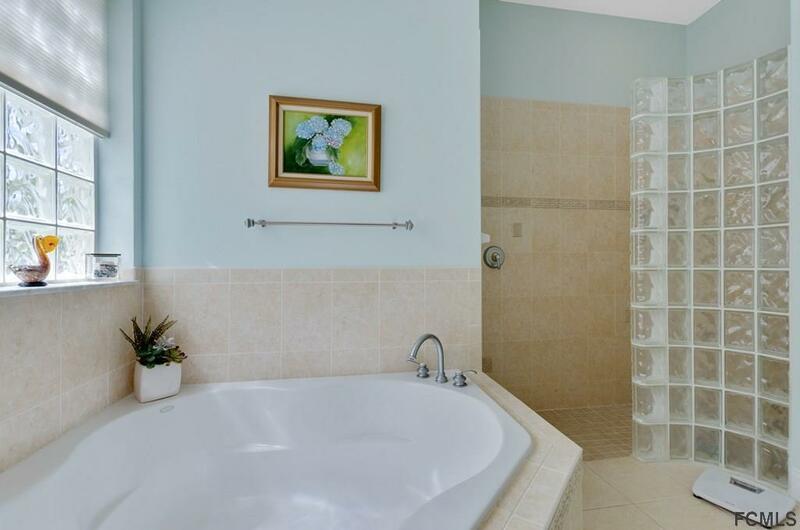 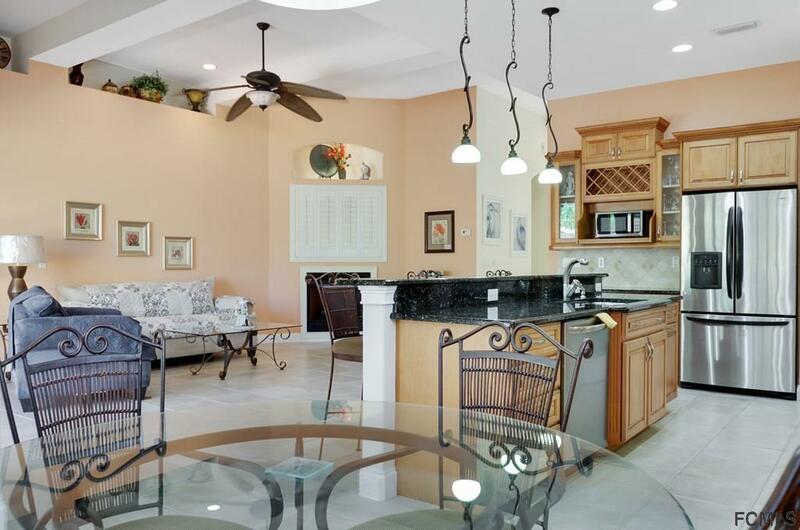 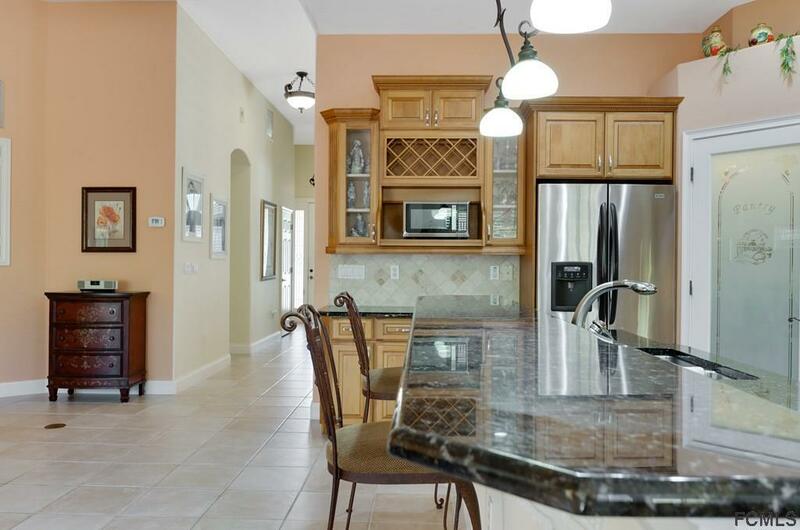 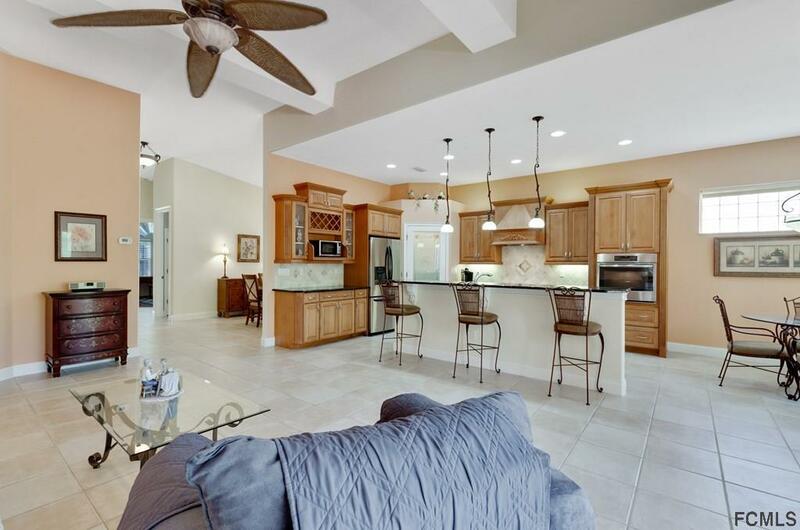 3 beds w/ ornamental tray ceilings, 3 baths. 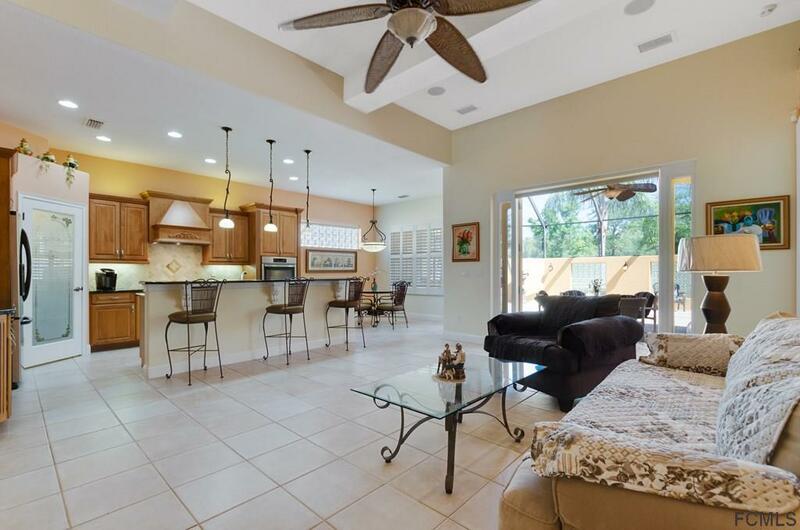 Granite in the kitchen, all newer appliances, under counter lighting, open to the spacious living room w/ fireplace & breakfast nook leading to the almost 900 square foot outdoor paradise. 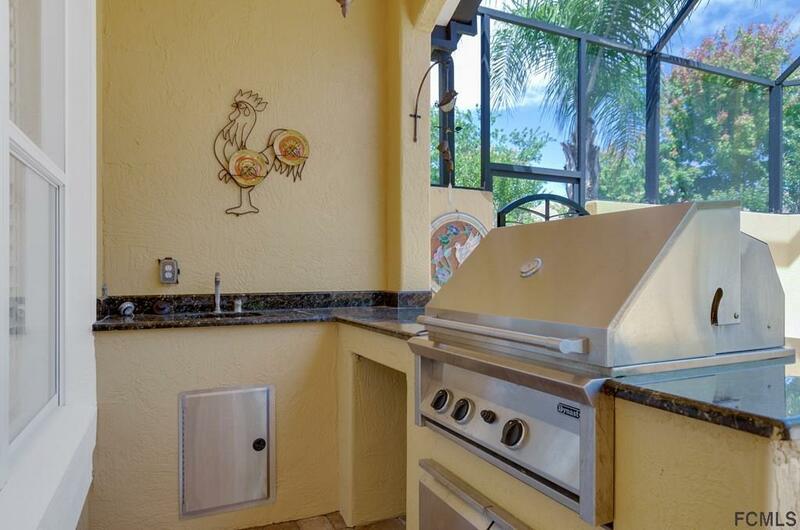 Ultimate privacy is the only way to go, complete w/ summer kitchen featuring granite counters, refrigerator, grill area & sink, a flowing water fountain to sing water sounds all day & night! 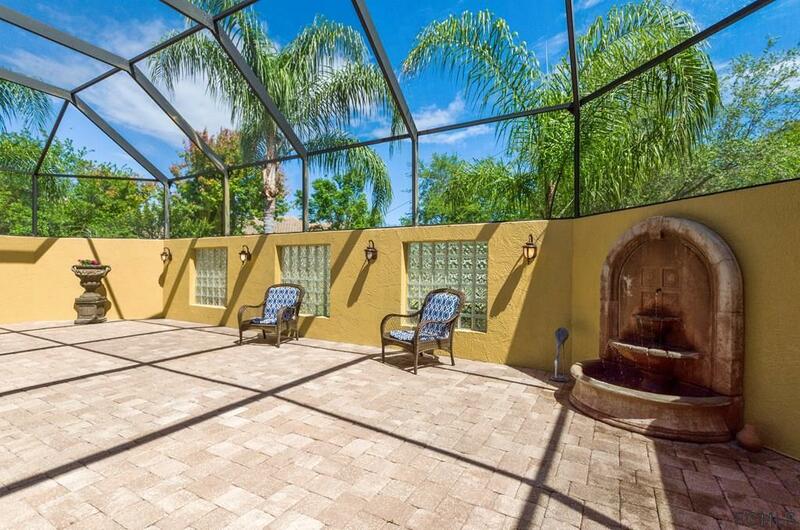 The largest lot in this section makes you feel as though your neighbors are worlds away. 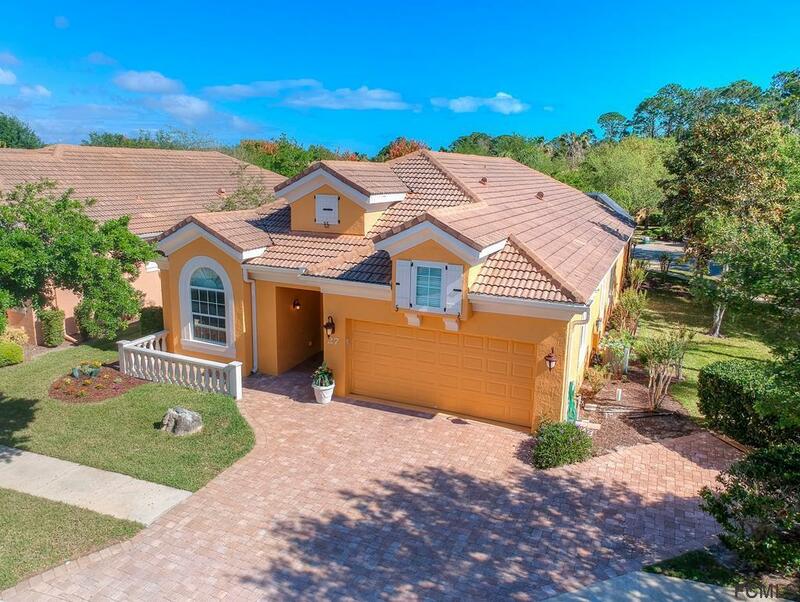 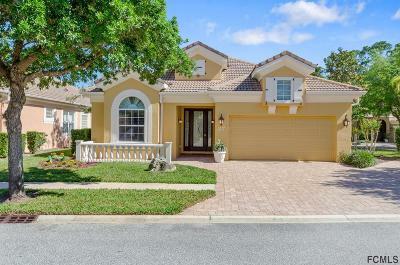 Tile roof and a full extra parking slip complete this Palm Coast Princess. 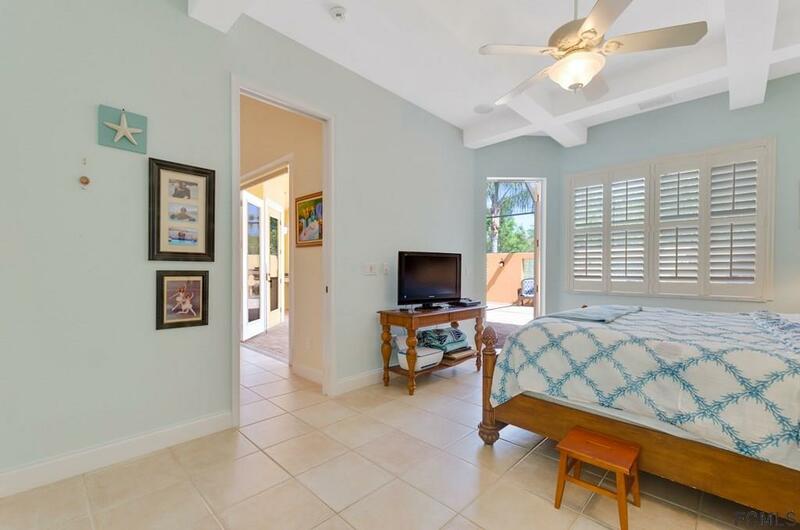 Isn't it time you live life like you are on vacation? 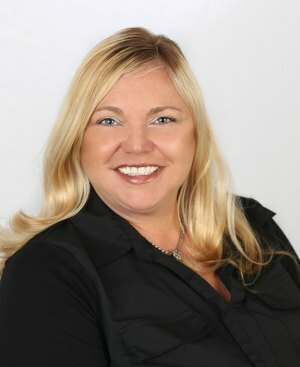 Call today to see this home!